Mamselle Ruiz (Mexico/Canada) - . Thanks so much Alejandro for your excellent energy and great efforts here on the program. 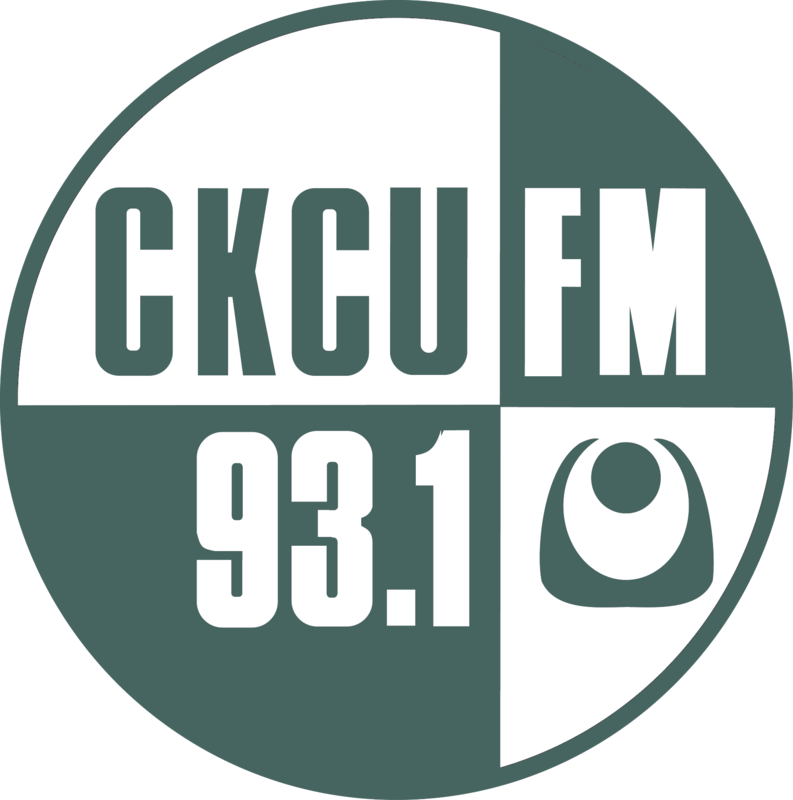 An all round exemplary Community Radio show, you will be missed and hope you come back to CKCU soon! Thank you so much Alejandro for your amazing dedication and high professionalism presenting the music and artists. 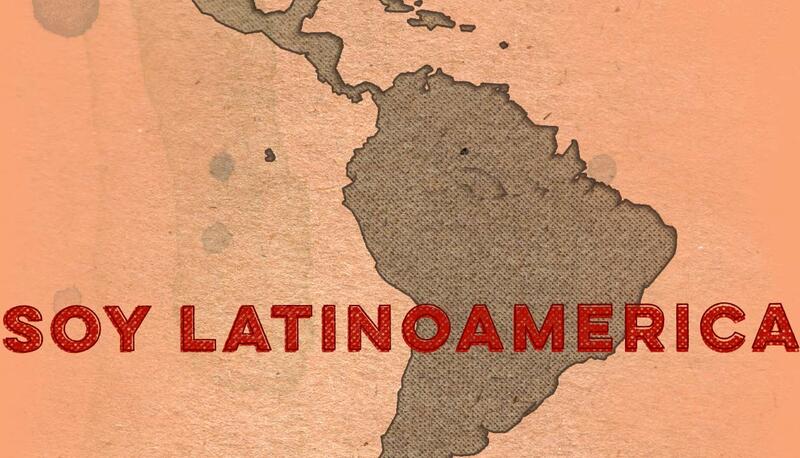 Thank you also for your presentations of Rafael & Energia Dominicana, abrazos desde Montreal!